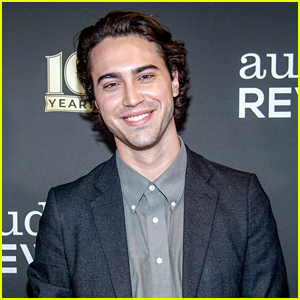 Ryan McCartan Photos, News, and Videos | Just Jared Jr.
We’ll never complain when Ryan McCartan decides to show off his abs! The 25-year-old actor was photographed by Michael Freeby. The photos will accompany a new interview in an issue of Glitter magazine. The shoot was styled by Maggie Barry using pieces from Robert Graham, Calvin Klein, M8 by Maggie Barry, and N2N. Ryan is currently starring in Wicked on Broadway as Fiyero and his debut EP The Opposite is now available on iTunes and all streaming services. 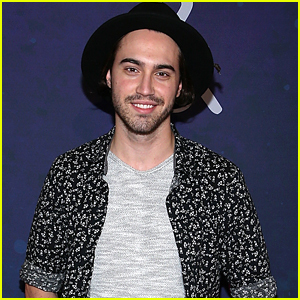 Ryan McCartan steps out for the Broadway Loyalty Program Audience Rewards 10th Anniversary celebration held at Sony Hall on Monday night (September 24) in New York City. The 25-year-old actor just made his Broadway debut earlier this month in Wicked as Fiyero, and sharing a ton of moments from his experience with his fans online. Check out the sweet Instagram below! 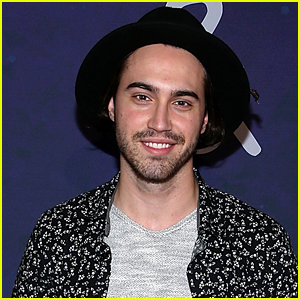 Ryan McCartan just announced some huge news – he’ll be starring in Wicked on Broadway! The 25-year-old actor will step in as Fiyero, the love interest in between Elphaba and Glinda in the magical play, Playbill reports. 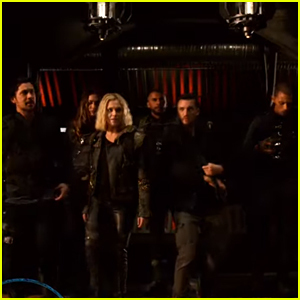 “It’s just life, so keep dancing through,” Ryan tweeted with the full announcement, already getting into character for the show. Ryan will make his stage debut on September 11th at the Gershwin Theatre. 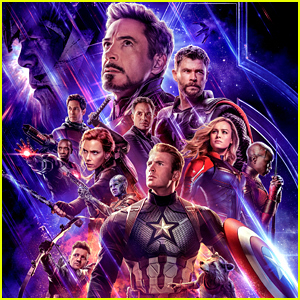 Grab tickets here! 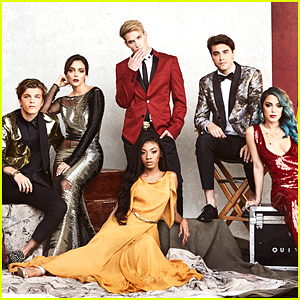 Niki DeMartino and Ryan McCartan are just two of the digital stars taking part in #VanityIsNotFair. The sketch, with Gio Journal‘s The Social Networth feature and The Outliers podcast, focuses on nine of social media’s most influential influencers get into a heated altercation over who would get the center spot on a cover story. In the feature, Niki, Ryan, Alex Lange, Rachel Levin, Andrea Espada, Kellie Sweet, Maria Laura Quintero, Austin and Aaron Rhodes all opened up about how they are using their influence for the greater goods. “There’s no secret to it. Work harder than the competition, reap the benefits of your labor,” Ryan shared about the secret to success in the digital era. Alex, also chatted about the thrill of giving back in the feature. “I work closely with a childhood cancer foundation called Alex’s Lemonade [Stand Foundation], and nothing makes me happier than being part of that. Something bigger than myself,” he says. For more on the feature, visit GioJournal.com! 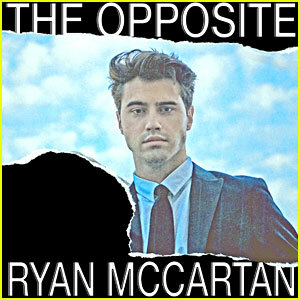 Ryan McCartan just released his debut solo EP The Opposite!! The 24-year-old singer and actor wrote and produced the EP by himself, which depicts the 5 stages of a breakup. “The songs will come out TOMORROW. Bet your bottom dollar that tomorrow… there’ll be SONGS || #TheOppositeEP (comes out tomorrow),” he tweeted ahead of the release. Click here to download The Opposite on iTunes!